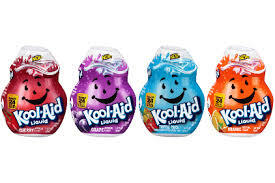 Have you had a chance to try the Kool-Aid Liquid Drink Mixes?? We LOVE them! Kool-Aid is a FAVORITE drink around our house and the liquid drink mixes are GREAT for on the go! Here's how you too can score them for ONLY $1 at Target.